Buying second-hand products on Internet or checking out yard sales and flea markets? Read the AMI-Quebec Spring Newsletter HERE. 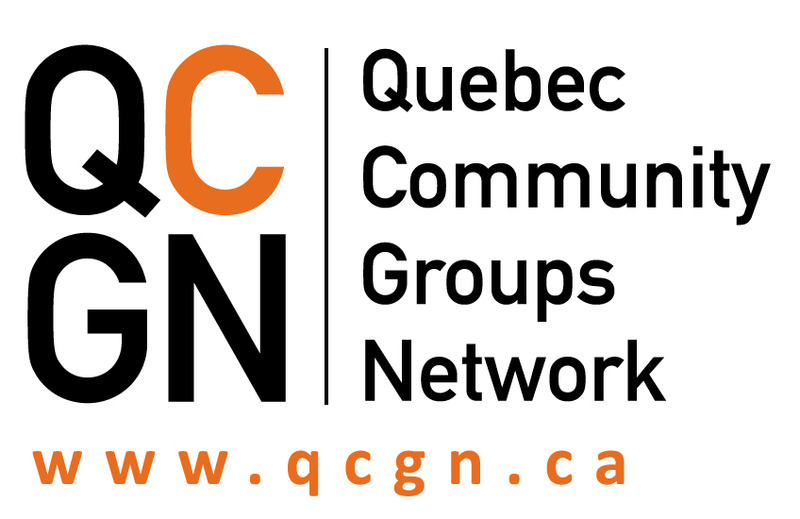 For information on our programs and services, please visit http://www.amiquebec.org.